For the first time in Poland but already third time ever couples from different countries coming to run for DSE European Championships of National Teams trophy. Very warm atmosphere we can observe during the final of that wonderful competition. A lot of public and supporters. Live stream TV. All of that in Wałbrzych, Poland as a part of dance festival Sudeckie Perły. 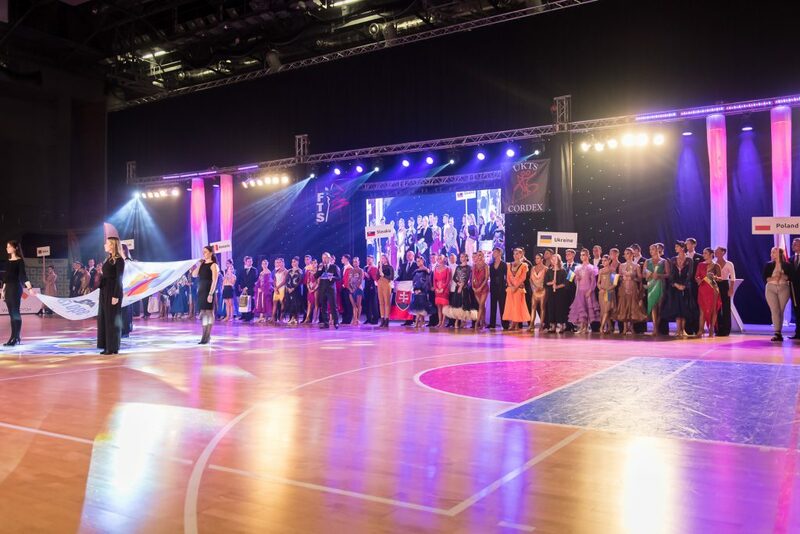 During the final with the score of 93 points and the WINNER was Team from ROMANIA !!! 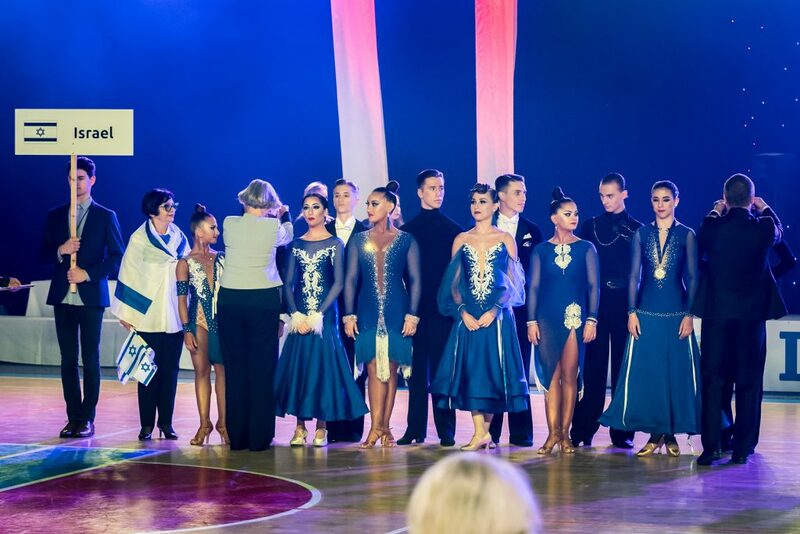 Just 6 points behind and silver medal went to POLAND – 87 points. Bronze medal with 61 points went to ISRAEL. Next places in the final were as follows SLOVAKIA – fourth, UKRAINE – fifth and BELARUS – six place.